ACS participated in the Jam World Record. 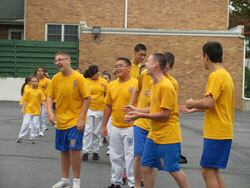 Schools all over the country were dancing to dance to the Cotton Eye Joe on September 27, to break the world’s record . 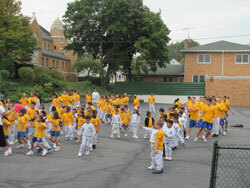 The Jam world record was begun to have schools focus on physical fitness. Michele Obama began Jam School as an incentive to get kids moving while in school. 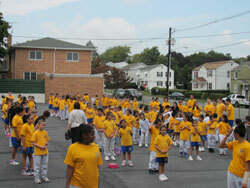 Schools took one minute out of their day to move an a healthy manner to promote fitness.